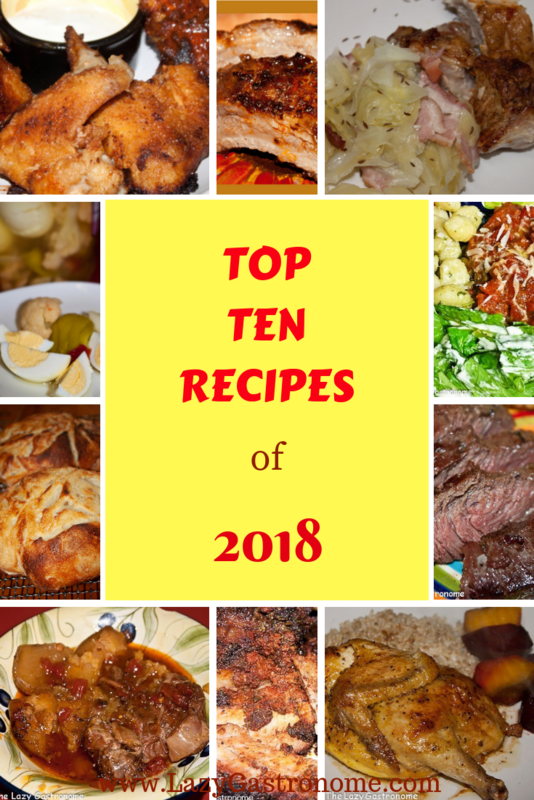 Share as many RECIPES as you’d like! Remember, make sure there is an edible recipe in your post. (sadly it will be deleted if it doesn’t). Moving out of Ireland for a bit, here is an amazing African Stew from Nancy on the Home Front. And now, on to dessert! How do Brownie Cupcakes with Marshmallow and Coconut Frosting sound? Incredible! Thanks Across the Boulevard for sharing this one! Here is a Fantastic Apricot Bread from Treat & Trick. This could be breakfast, brunch or just a snack. A delectable sweet treat! And then there is the Irish Apple Cake from Miz Helen’s Country Cottage. Just look at this thing bursting with apples and sweet goodness! So are you ready to get cookin’ now? Grab a button if you were featured and shared it on your post! And finally, it’s your turn to make us hungry! Also, you can put our button for your side bar! Please be sure to be adding a link to your post, not to your main blog page! We want to see your fabulous recipes! Let’s build an amazing collection of RECIPES! And now it’s time to start the recipe party! This entry was posted in Blog Hops and tagged blog hop, blog party, collection, link party, link up, linky, recipes. Bookmark the permalink. Happy St. Patricks day! Thanks for the history lesson at the beginning of the post. Thanks for joining the party!! Happy St. Patty’s to you! Thanks so much for the awesome feature for my Irish Apple Cake, I really appreciate it! Hope you have a fantastic St. Patrick’s Day and thanks so much for the party! Thanks for the feature of my African Stew and thanks for hosting such a great party each week! Happy Saint Patrick’s Day! Thanks for sharing it – it looks and sounds delicious! Thank you for hosting! Happy St. Patrick’s Day! Thanks for joining the fun Amy – glad you’re here! All of it looks so good!! But now I want some nachos! Thanks for joining the party. Thanks for sharing your great recipe!! Thanks so much for featuring my brownies with marshmallow and coconut frosting, Helen! I appreciate it! Thanks for sharing them! They are gorgeous! Thanks for sharing your beautiful cake!